Home Entertainment Ordinary people who became famous overnight on Social Media! Ordinary people who became famous overnight on Social Media! 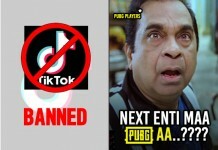 Social media e madya kalam lo chala powerful apoyindandi. Entha antey nachitey oka ordinary person ni kuda internet sensation chesentha. Recently ga eye brows raise chesina oka ammai overnight sensation apoyindi. 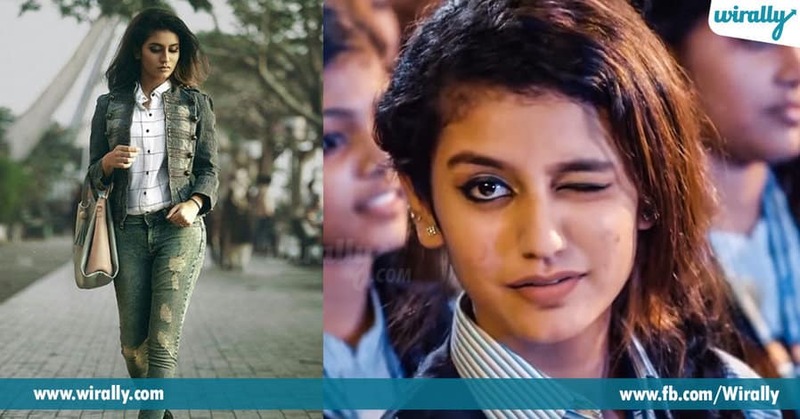 She is fondly known as Priya Varrier and this is not the first time, last couple of years lo because of their acts and sometimes, just oka photo upload cheyadam valla famous apoyinvallu chala mande unaru. So, check out the list of those overnight stars. 1. Sheril G Kadavan – Jimikki Kammal Oka dance video dwara Sheril chala popular apoyaru. 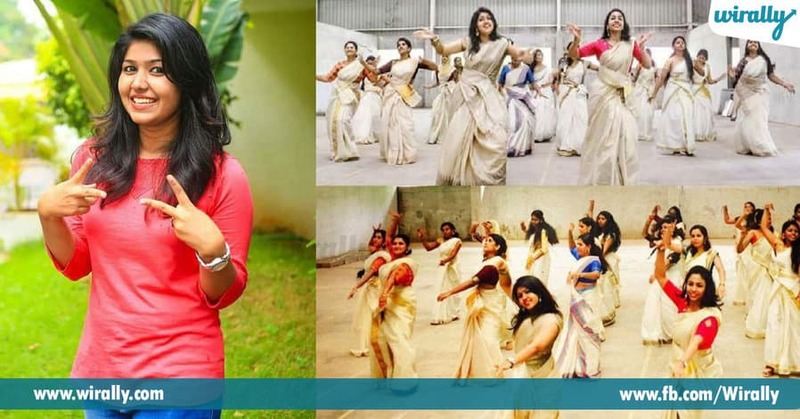 She is a teacher of Accounting from the Indian School of Commerce, Kochi and she was part of a dance video, which completely changed her life unexpectedly. 2. Pariya – Oru Adaar Love Priya is an 18-year-old actress in the Malayalam film industry, tanu Oru Adaar Love ane movie tho Malayalam lo entry ivvabotundi. Even before it happens, she took the internet by heavy storm. A ammai cuteness ki fans apoyi, a song loop lone pettaru. Priya has definitely left her mark on everyone who’s watched the video. 3. 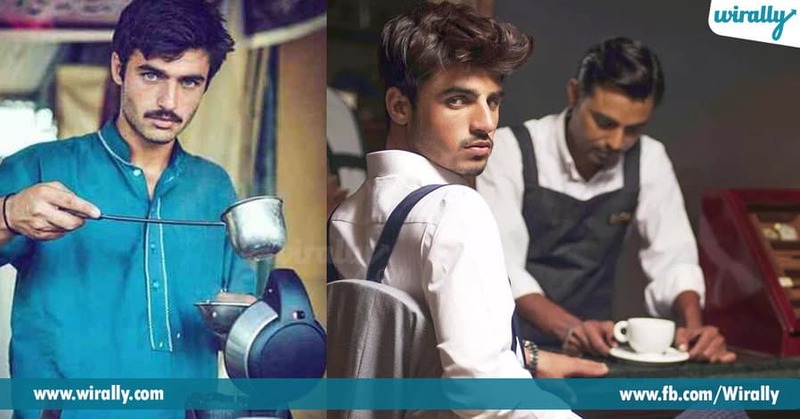 Arshad Khan – Chaiwala Long back, budding photographer Jiah Ali oka chaiwala photograph capture chesi social media lo post chesindi and within hours he was making women across social media go weak in the knees. Tane Arshad Khan and age 18 years old. 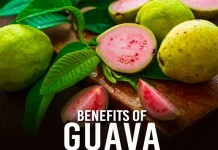 Epudaitey, e picture trend aindi, he earned a modelling contract courtesy. 4. 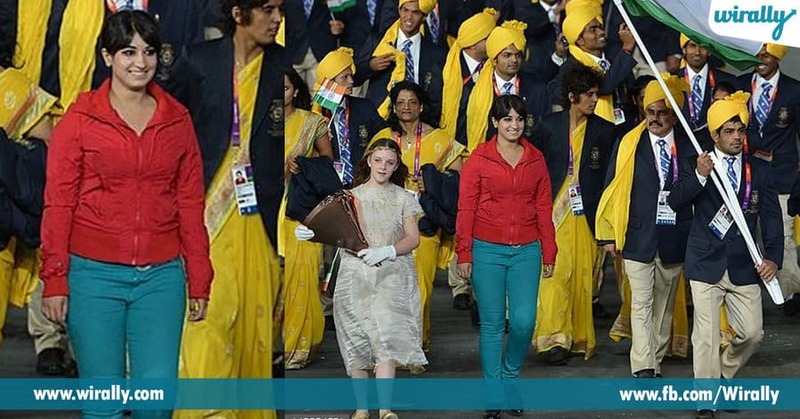 Lady who wore red at London Olympics London Olympics apudu Sushil Kumar (flag bearer for the event) pakka nunchuni instead of proper uniform, she broke the rules with her red and blue dress. Andaru India ni insult chesindi ani chala controversy apoyindi. Later it was confirmed that her name is Madhura K. Nagendra and she was part of the dance cast for the opening ceremony. 5. 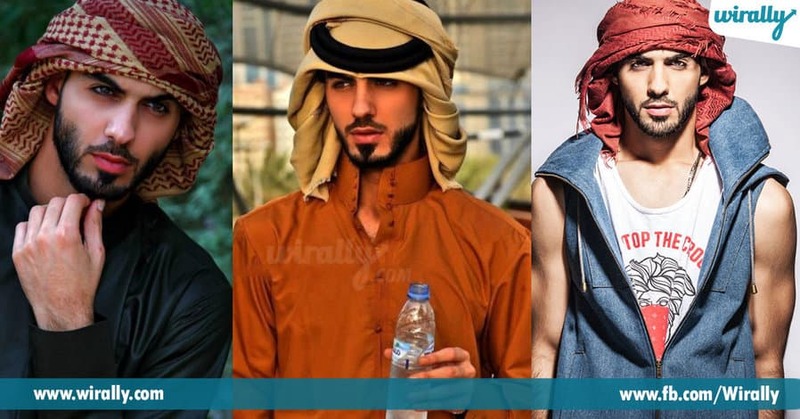 Omar Borkan Al Gala – Saudi Arabia He is a Vancouver-based model and few years ago, he was deported from Saudi Arabia for being too handsome. Avunu, chala handsome ga unadu ani ekada female visitors tanani istapadataremo ani cultural festival officials tanani Saudi nundi pampinchesaru. Bhopal lo few months back, oka bike rider, wrong side lo vastuna Mahindra Thar vehicle ni apesadu. A car ki adduga nunchuni, does not move any further by stopping his bike in front of the Mahindra Thar. A driver, verbal ga tittina he didn’t move and he kept calm. Chala sepu tarvata a driver epudaitey back ki veladam start chesadu, he moved from his place, but a driver kindaku digi beats the rider. The biker has filed an FIR with the local police station who have levied four charges against the Thar driver. 25-year-old T Siva, MMTS train tho selfie digadu, he is a gym trainer and survived with minor injuries. But tana act matram social media ni baga attrack chesindi. A video social media lo chala trend aindi. 8. 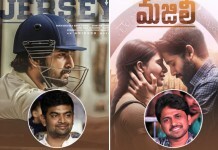 Lahari – Mahaa News Kathi Mahesh controvery gurinchi pratyekanga cheppanavasaram ledu. 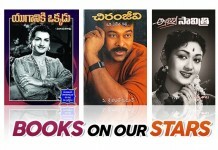 But annetillo kalla, Kathi Mahesh and Vivek the assistant Director of Ram Gopal Varma debate episode matram highlight. 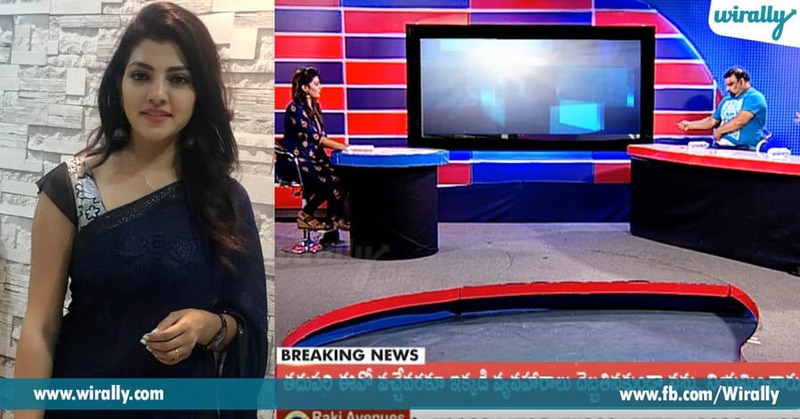 A news reader took the limelight for her questions to Kathi Mahesh. Lahari Shari’s is her name and she did few programs in Mahaa news from the past many days. A video viral avadam tho chala famour apoyaru Lahari overnight lo.